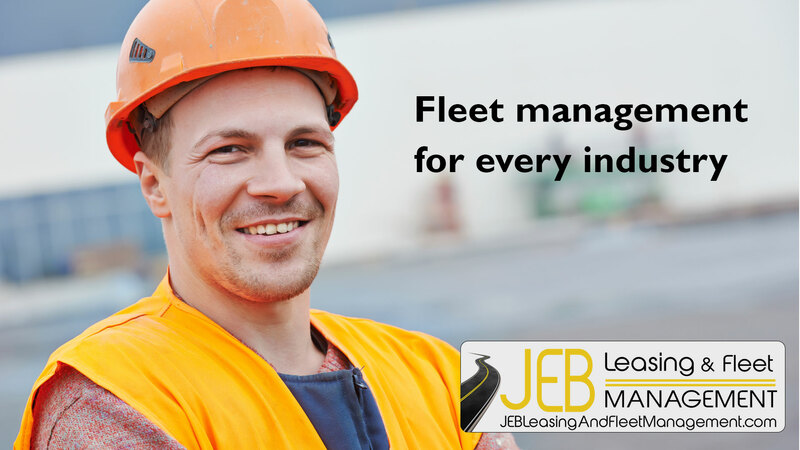 For more than 30 years the experts at JEB Fleet Management have been providing customized, total fleet management and leasing solutions for businesses and government agencies. 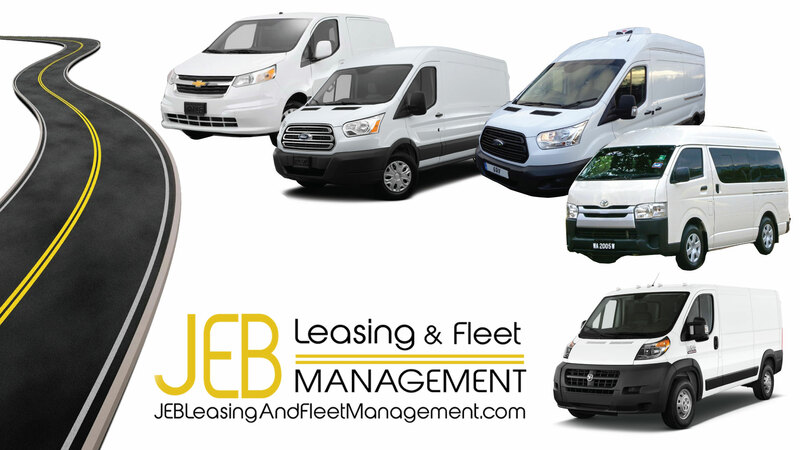 JEB Fleet Leasing and Management services the small- and medium-size fleet market. We lease all makes and models of vehicles. By combining highly personalized customer service and continually assessing and reinvesting in technology, we have become an industry leader. What's the Best Vehicle for the Job? We at JEB do all the work for you. 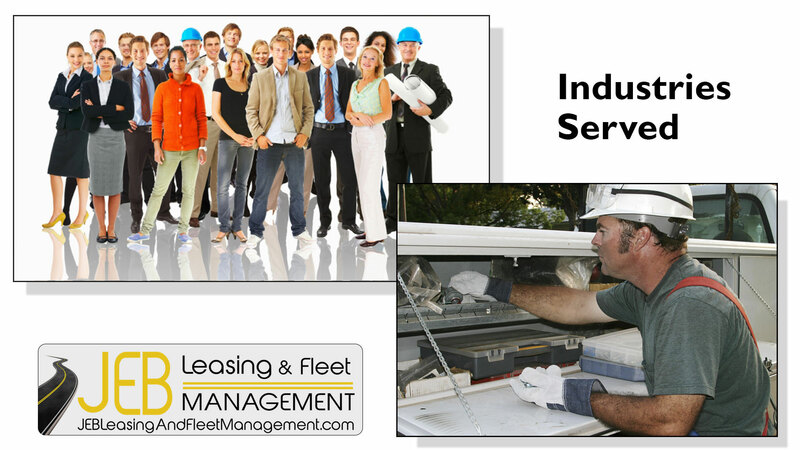 Once we determine your specific needs we handle everything, relieving you of the burden of administering your fleet. 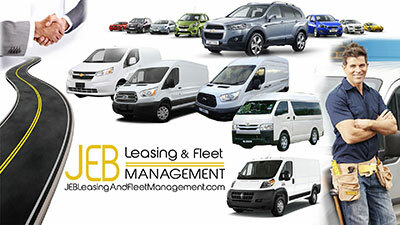 JEB Leasing & Fleet Management, leasing & financing offers a full range of leasing options to suit your needs and budget. We lease all makes and models of cars, light duty and medium duty trucks. "EVERY LEASE IS DIFFERENT!" 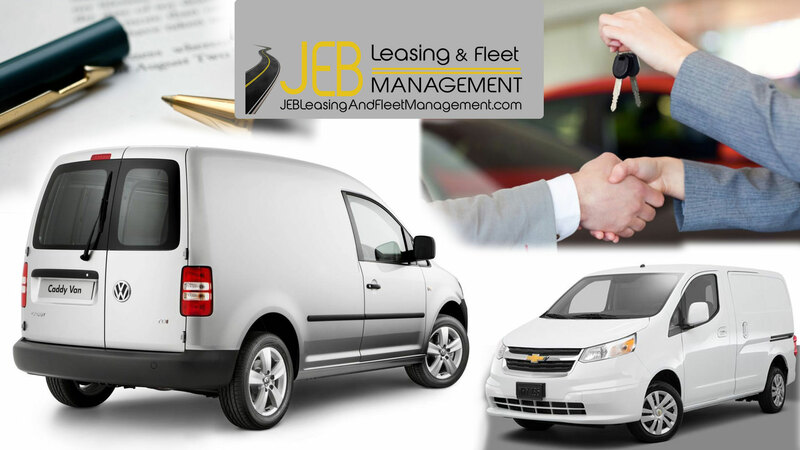 Therefore, JEB offers a full range of leasing solutions. 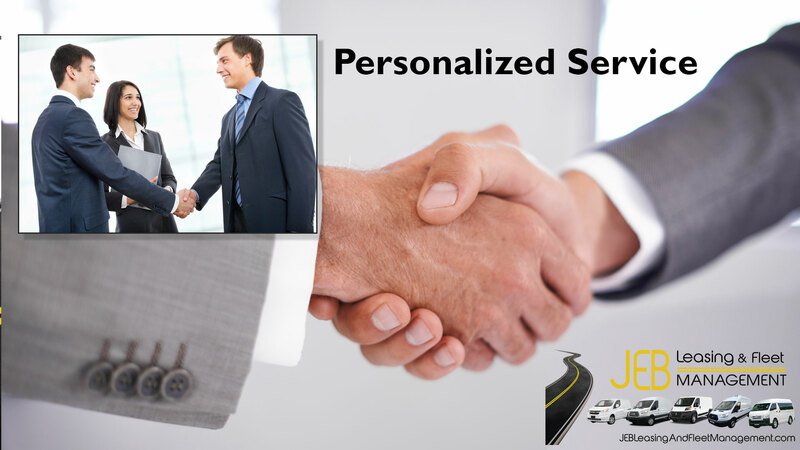 Whether your needs are for automobiles, Cargo Vans or Pick-up Trucks for 24, 36 or 60 months, JEB will custom tailor your lease to your specific needs. 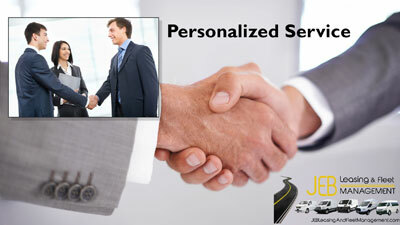 JEB Leasing LLC - All Rights Reserved.